Life and blog update December 2018: As usually on December 1 I opened my chocolate advent calendar. 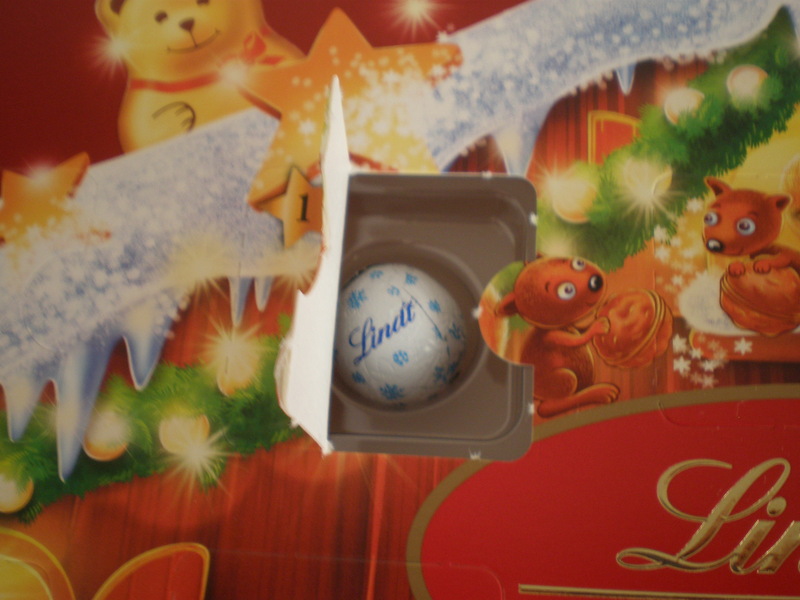 This year I got an expensive one from Lindt 🙂 Last year we celebrated first Christmas with our baby boy V. and took him to the Christmas markets for the first time. 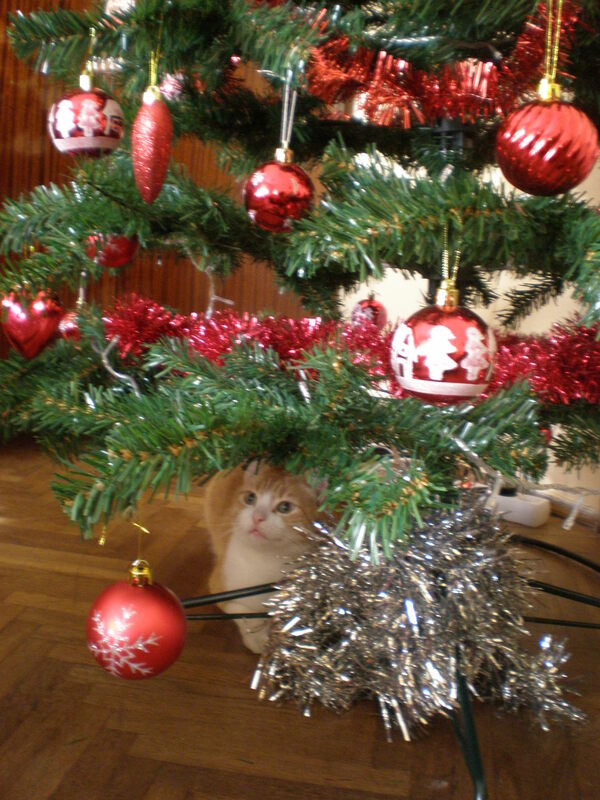 It was also quite easy to just put him under the Christmas tree and take Christmas photos. However, this year it was quite another thing to try to take photos of my baby boy wearing his elf costume..
Of course, we participated in several Christmas events in December. We went to the Christmas markets in Rijeka and to Trsat castle. The Christmas lights were really spectacular this year. My husband and I attended the New Year’s Concert at the National Theater. It’s something I’ve wanted to do for a number of years and I finally ticked it off my bucket list this year! Thank you for following my travel blog! December is my favourite month of the year for many reasons. First of all, I’m a December baby 🙂 Secondly, I really love Christmas time and New Year’s parties. Thirdly, I’m a genuine chocoholic so there’s no better time for me and my bad habit than the month of festivities and gift giving. Actually, I didn’t put gifts at all on this list because frankly they aren’t that important to me. When I was a child I got small presents for St. Nicholas’ Day (6th December). If you are good you get chocolate. If you are naughty, you get coal and a rod! At home, in the town…they just pretty up everything, don’t they? I really want to visit the Christmas markets in Germany. 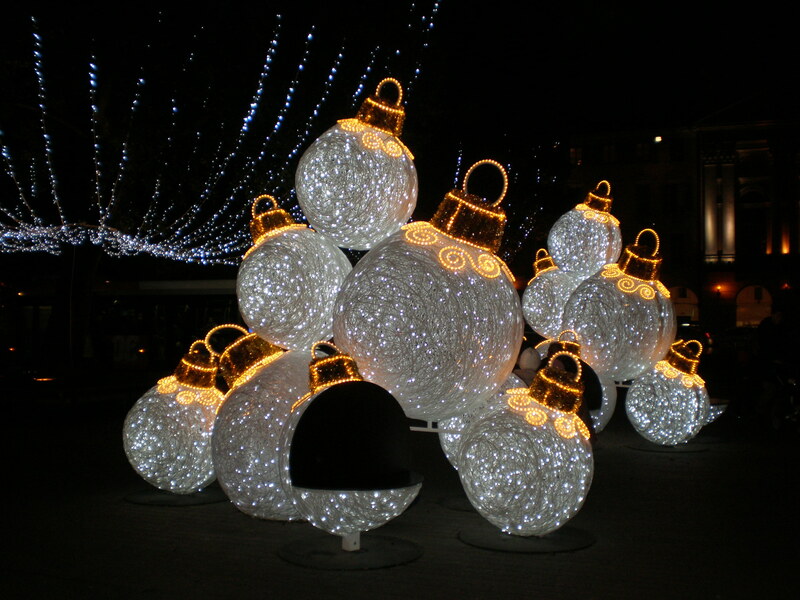 So far I’ve been to a couple of Christmas markets in Austria, Budapest, London and at the French Riviera. I just love Christmas markets. What about you? What are your favourite Christmas markets? I’ve been to Christmas markets in Austria, France, Budapest and in London. Thank you for following and reading my travel blog! Have you ever been to a chocolate festival? I’ve visited a chocolate museum in Prague and a chocolate factory in Austria but it was only this year that I went to the Chocolate festival in Opatija, Croatia for the first time. Opatija is a lovely seaside town in the Kvarner Bay and the oldest tourist destination in Croatia. Many counts and earls and kings frequented Opatija during the Austro-Hungarian empire (19th ct) when Opatija was the favourite spot for many noblemen. It definitely deserves more attention from the travellers nowadays. 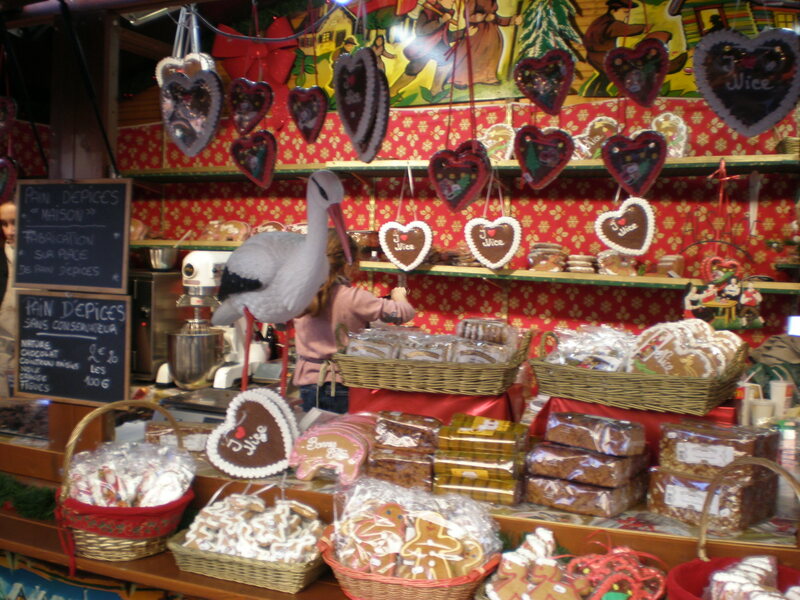 The Chocolate festival was held at the first weekend in December (2-4.12.2016) for the eleventh time. 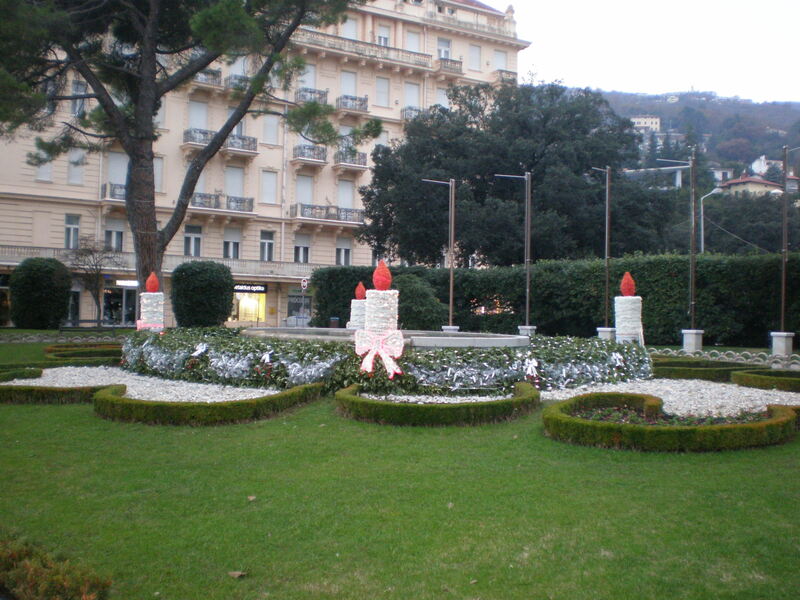 Every year the main part of the festival is held in the oldest hotel in Opatija, Hotel Kvarner. 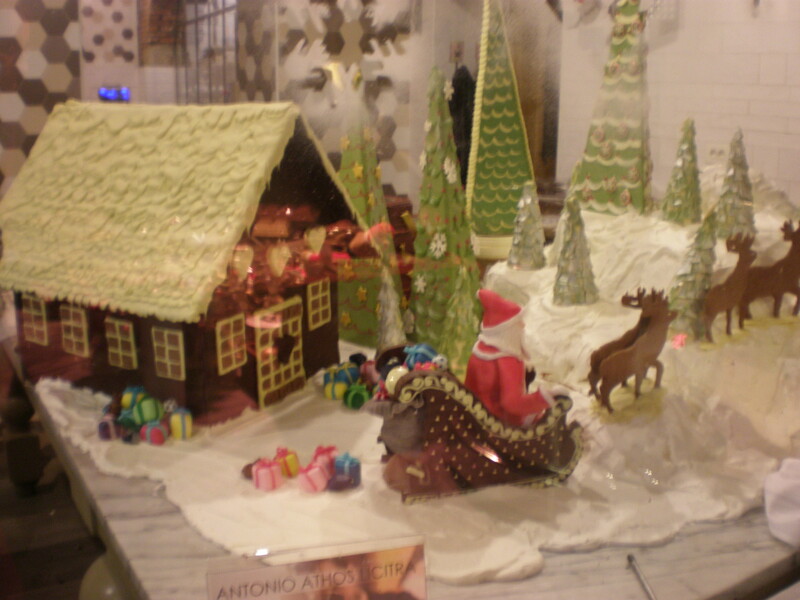 However, the chocolate festivities are spread around the whole town including its beautiful parks. There are special menus at restaurants and cafes too. You can also enjoy chocolate wellness & spa programmes at Opatija’s hotels.